The end of the year is coming quicker than expected, and it’s never to early to start thinking about Christmas presents! 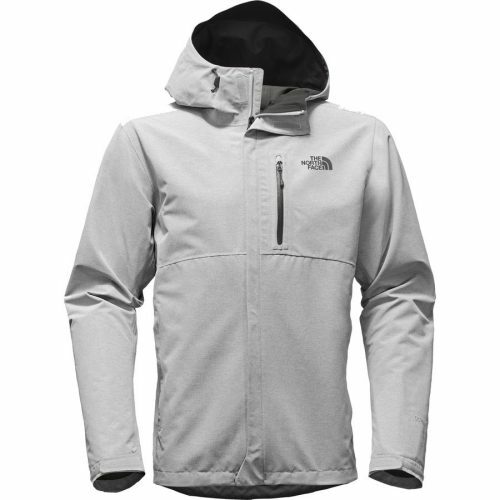 Steep and Cheap is offering up to 60% off The North Face! 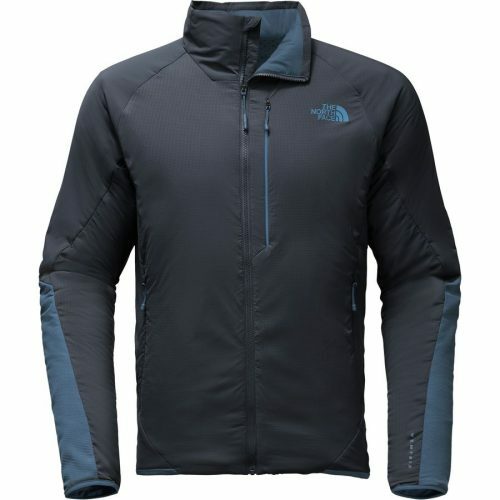 And we are sure everybody would like to be gifted a nice The NorthFace down jacket, windproof jackets, beanies, gloves etc.! 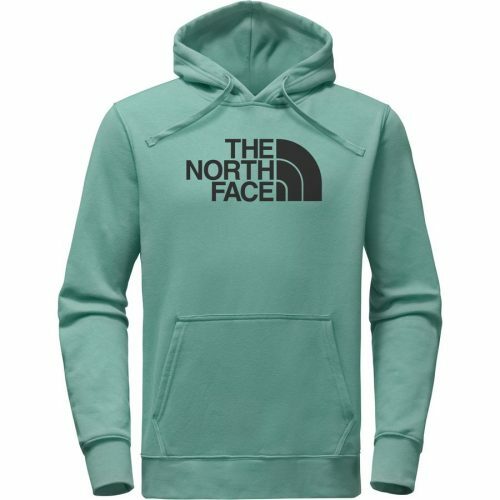 They don’t only offer equipment for cold weather, they also offer hoodies, sweaters, T-shirts and more!